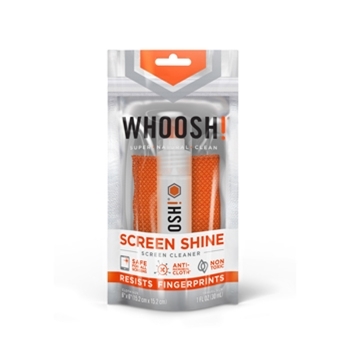 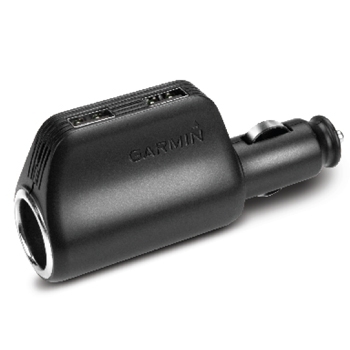 Manufacturer: -- All -- Bracketron Garmin WHOOSH! 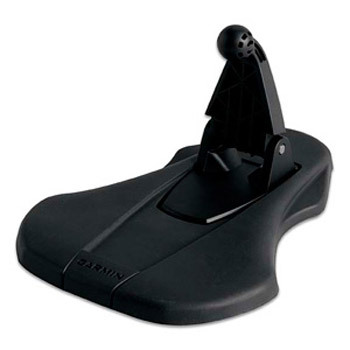 Garmin portable friction mount with arm mount for Nuvi, Dezl, RV and Drive Series. 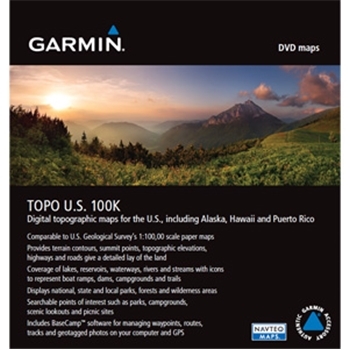 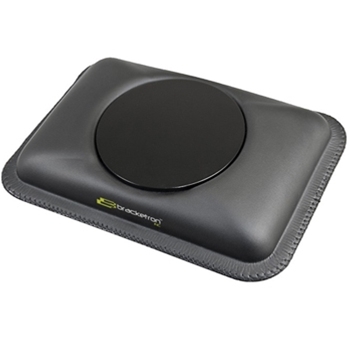 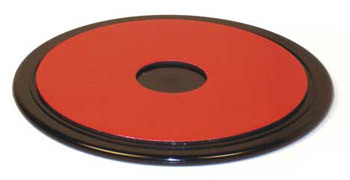 Garmin 2-Pack of one large and one Small Dashboard Disks with Adhesive bottoms, for Drive, Nuvi and Streetpilot i Series. 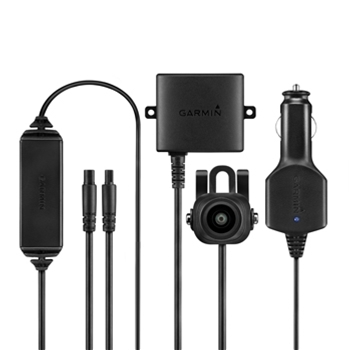 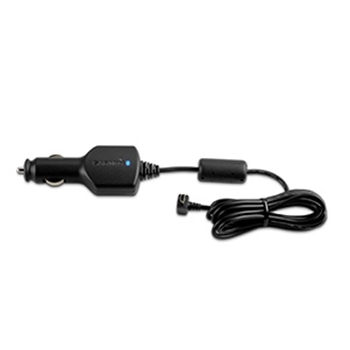 Garmin’s BC30 Backup Camera is an affordable solution to see what’s behind your vehicle when paired with select Garmin Nuvi, RV, NuviCam and Dezl Units. 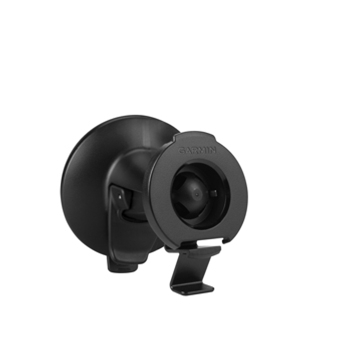 Garmin Pliable Portable Friction Mount for Nuvi and c500 series. 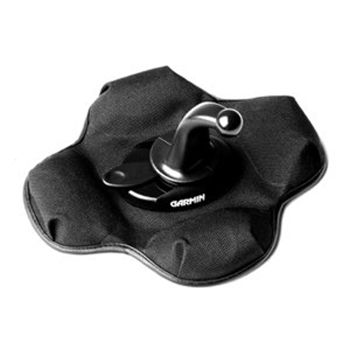 Garmin Pliable Portable Friction Mount for Drive, Nuvi, RV, Dezl and c500 Series.